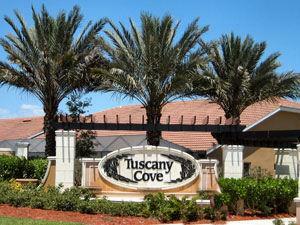 Tuscany Cove in Naples Florida is located on CR951, just south of Immokalee Road. 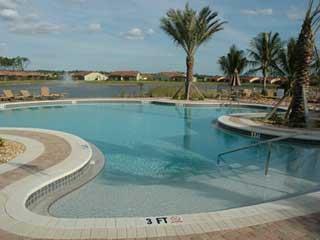 This gated Mediterranean style community offers attached villas and single family homes. 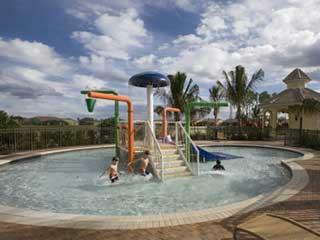 All homes feature 2 car garages, concrete roof tiles, brick paved driveways and oversize screened lanais. 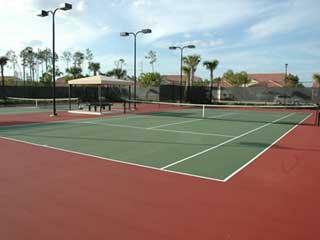 The centerpiece of Tuscany Cove is nearly 7,000-square-foot clubhouse, offering a full range of facilities: fitness center and aerobics room, billiards and card rooms, an aquatic center with pool and spa, a separate kiddy pool with unique splash fountain, gazebo, tennis courts, a basketball court and a nature walk.